Dial indicator mount for small block Mopar engines. Weight of Block at: 3 Mtr. Lift: 20 Kgs. 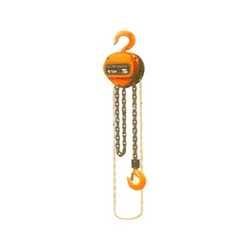 Usage/Application: For Lifting Any Material. 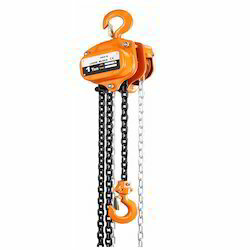 We are engaged in offering a wide range of Chain Pulley Blocks, which is basically high performing material lifting equipment. Fabricated up to 10 MT, our range is known for its smooth operation and capacity to handle heavy loads easily and is compact & maintenance free.